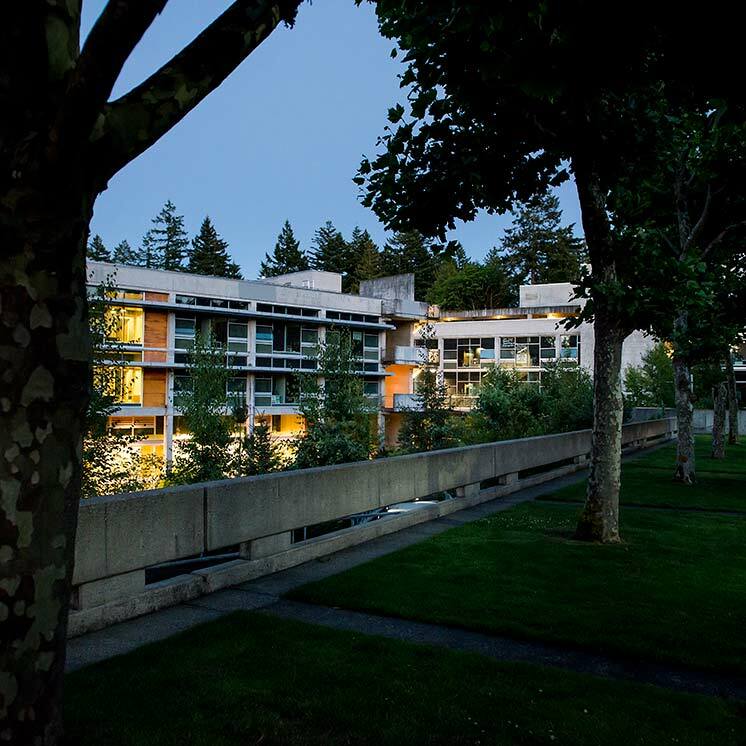 Student communications media of The Evergreen State College operate on the authority of the Board of Trustees of The Evergreen State College. Student communications media of The Evergreen State College shall include any organization funded in whole or in part by student activities fees which disseminates news, information and opinion and provides entertainment for the Evergreen student body as its primary and sustaining purpose and carries out the purpose through publication, broadcast or electronic distribution. To disseminate news and information to and entertain the Evergreen student body and surrounding community. As forums for the ideas and opinions within the Evergreen student body and surrounding community. As learning laboratories for effective and responsible. Communication with, for and about community. Group dynamics within each respective organization. Managing of operations and finances of a media organization. Learning experiences and situations for students in the student communications media shall be directed by and toward the imperatives of responsible and effective communication, group dynamics and managing of operations and finances. Providing learning experiences and situations for students in the communications media shall include qualified media advisors, hired and supervised through Student Activities, who shall provide advice, guidance and instruction at least equal to the level of responsibility shouldered by the students. Providing learning experiences and situations for students in the communications media also may include a Communications Board which may offer students advice and guidance when consulted. Under the authority granted by the Federal Communications Commission (FCC) to The Evergreen State College as licensee of a radio broadcast station, the Board of Trustees and the president of the college, as chief executive officer, are responsible for the operations of KAOS. These responsibilities are delegated by the Board of Trustees to the president. The president delegates the responsibilities to the radio station's General Manager, who shall abide by the rules and regulations of the FCC. Complaints regarding KAOS should be directed to the KAOS General Manager. KAOS is a non-commercial community radio station, serving the campus and population within the signal coverage area with information, educational, cultural and entertainment programming that is a substantial alternative to other media sources. KAOS serves the students of Evergreen by offering an environment where students can learn about radio production, programming and operations; community service, activism and organization; culture, language and communications; development and financial operations. KAOS is funded by the activity fees of students of The Evergreen State College, donations from listeners and supporters, grants and other non-college sources. KAOS is a public access facility, open for use by all citizens, under the guidance and management of Evergreen students and staff. KAOS policies and procedures, including those for the selection of student leadership and staff, are established in the KAOS governing documents KAOS Performance Standards and the Radio for Everyone training manual. Responsibilities for the operations of the Cooper Point Journal newspaper are delegated by the Board of Trustees to the president. The president delegates the responsibilities to the Cooper Point Journal editor-in-chief and Cooper Point Journal business manager. Complaints regarding the Cooper Point Journal newspaper should be directed to the Cooper Point Journal editor-in-chief and/or business manager. The editor-in-chief, business manager and student staff of the Cooper Point Journal are solely responsible for the content of the newspaper. The Cooper Point Journal is a designated public forum. The editor-in-chief, the business manager and their designates have the authority to make all content decisions without censorship or advance approval. No one acting on behalf of the college may infringe upon the First Amendment rights of the Cooper Point Journal student staff. In defending its first amendment rights, the Cooper Point Journal may seek redress through campus grievance policies and/or access to the courts. The Cooper Point Journal is a student organization. The primary and sustaining purpose of the organization is to produce an effective and responsible weekly newspaper, also named Cooper Point Journal, for The Evergreen State College student body and extended community. The Cooper Point Journal organization and newspaper are funded by the activity fee of the students of The Evergreen State College and by members of the CPJ selling advertising space in and subscriptions of the publication. The Cooper Point Journal newspaper is a designated public forum that is directed staffed, written, edited and distributed by students enrolled at The Evergreen State College in Olympia, Washington. The students of the Cooper Point Journal are solely responsible for the production of and content of the newspaper. Cooper Point Journal policies and procedures, including those for the selection of student leadership and staff, are established in the Cooper Point Journal governing document, Cooper Point Journal: Operations & Ethics . Qualified media advisors shall be hired and supervised through the Director of Student Activities to provide the students of the respective communications media organizations the advice and instruction they need to satisfy the purpose of their organization and media outlet. Job descriptions, selection and evaluation procedures for the KAOS General Manager and the Cooper Point Journal Advisor are available from the Director of Student Activities. Provisions (1) through (6) shall be reviewed annually by those responsible for student communications media as described in Student Communications Media - KAOS - Responsibility and Cooper Point Journal - Responsibility. Review and revision shall be in accordance with The Evergreen State College policy on the review and revision process for The Evergreen State College Policies & Procedures . The process shall take place during an academic term and shall allow for public notification by posting the proposed changes on the S&A Board bulletin board and shall allow for public comment prior to the start of the meeting at which the proposed changes will be discussed. Student communications media student staff and participants and members of the student body at large shall be included in the review process.